"Criminal Justice" never falls short of expectations. 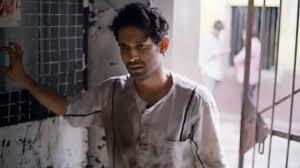 There is an admirable fluidity in the storytelling as we journey through hell with the protagonist Aditya. Having a bunch of the most accomplished actors available to mankind helps give the ten episodes an irresistible heft. 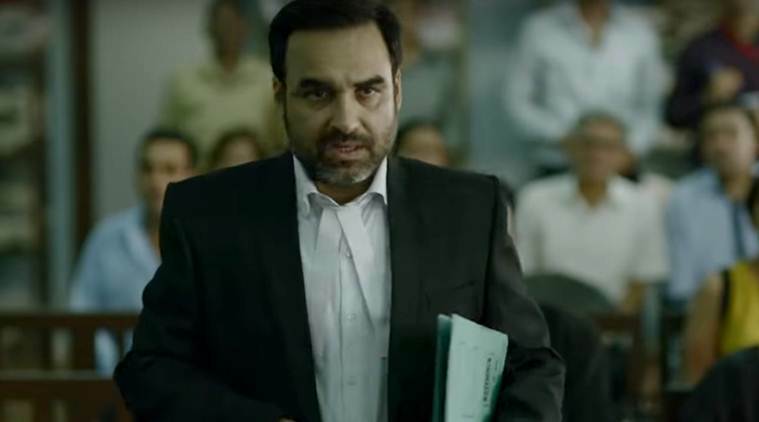 While every actor is in-sync with the dark, gripping mood of a crime that isn't as simple as it seems, no one gets it better than Pankaj Tripathi. 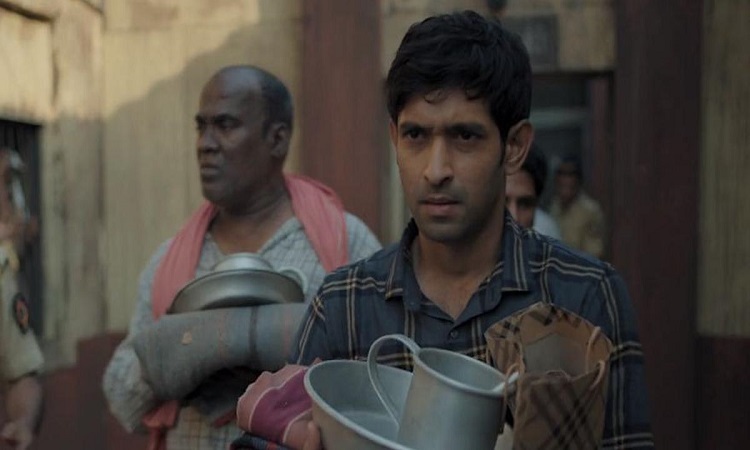 Playing a sleazy low-down lawyer slumming it out at police stations pimping for desperate clients, Pankaj brings to his character a moral center in spite of his seeming dissipation. It is an astounding performance filled with a sense of desperate anxiety and squalor. 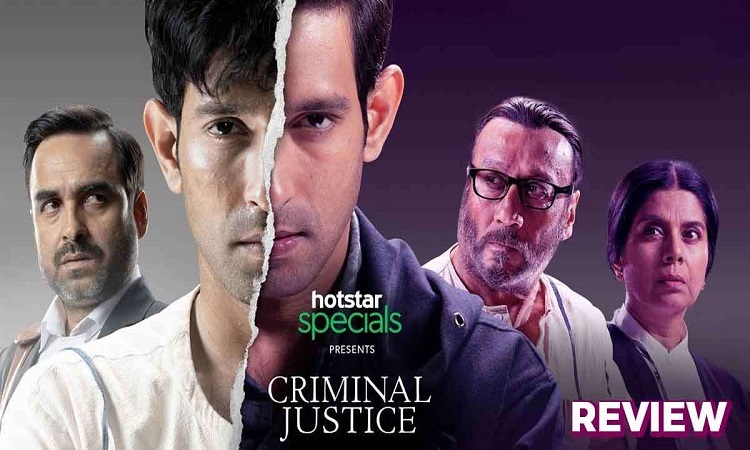 "Criminal Justice" plays out the crime investigation, courtroom intrigue and prison horror in bouts of brilliantly written scenes (by Shridhar Raghavan). The writing is in fact, far superior to that in the overrated "Sacred Games". What "Criminal Justice", tells us about the subverted judicial system is far more relevant than the 'thriller' intentions that play out on the surface of this edge-of-the-seat crime drama. 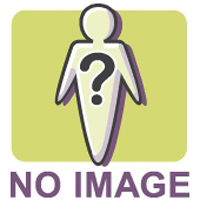 Aditya Roy Kapur REVEALS why he took a break from Bollywood! Ranveer Singh to step into Shah Rukh's shoes, REPLACES him in Don 3?